There are many islands in India will never fail to give you a relaxing and refreshing vacation. 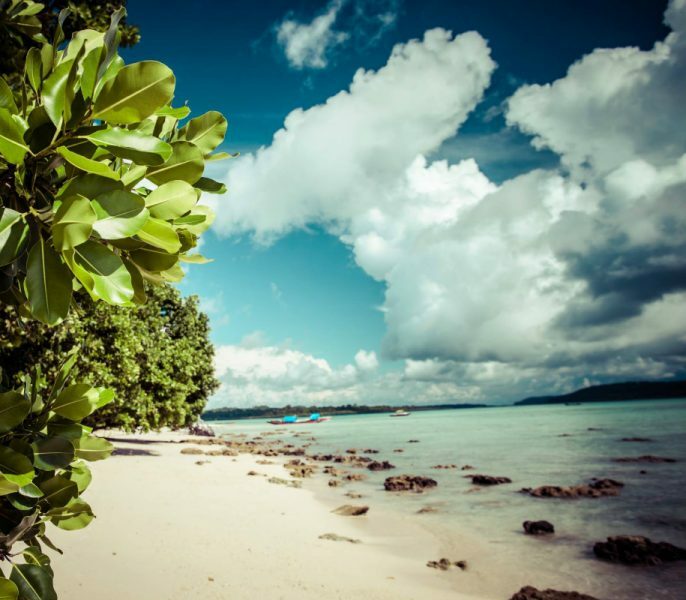 For some people, an island is for water sports, beach parties and meeting new people. For some it is the dream place for lazy days, hanging hammocks and a nice book. And for the rest, it is about long walks, beautiful sunsets, and equally enchanting sunrises. Whichever way, we associated them with a number of good and rejuvenating things. 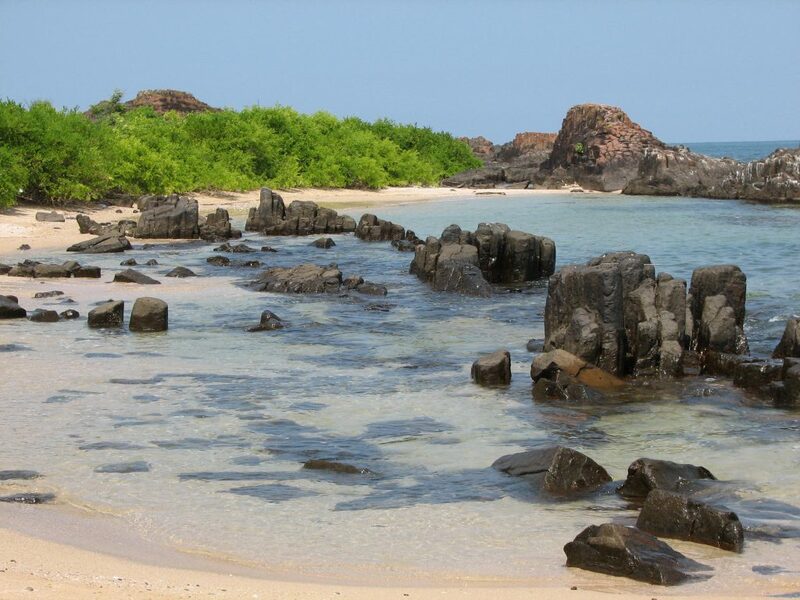 There are many islands in India will never fail to give you a relaxing and refreshing vacation. Here’s a list of some of the extremely beautiful islands of India, far away from the tourist crowd. 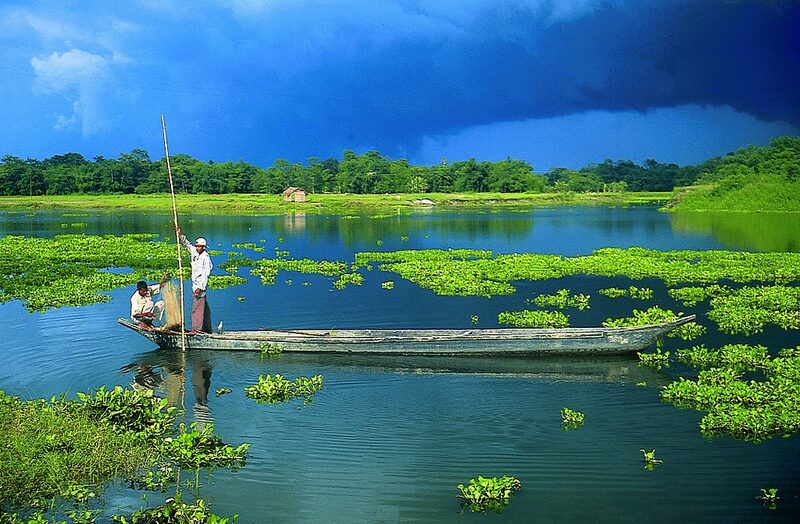 Majuli Island is one of the biggest river islands in the world and subsequently in India. The most unique of all the islands in India, this place is famous for its breath-taking sunrises and stunning sunsets. You will get a fair taste of Assamese culture here. Out of all the islands of India, this one is the most unconventional one. You will find moss instead of sand on its coast and traditional northeastern cuisine instead of seafood. However, it will prove to be an experience worth all the travel. 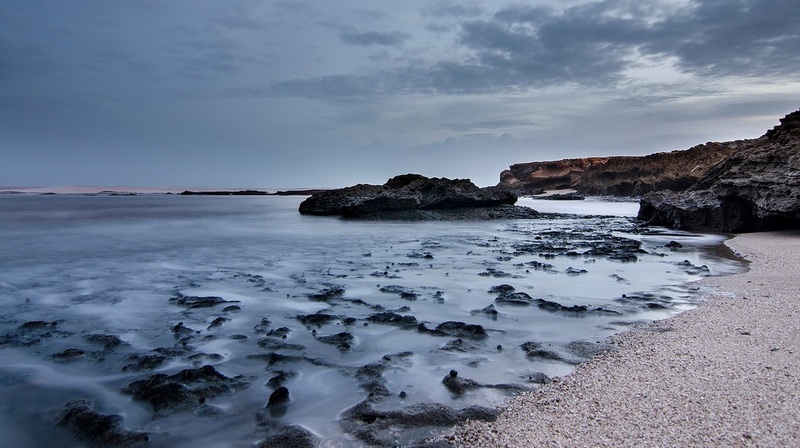 This small island has traces of Portuguese culture infused in it. The architectural beauty and serenity can stun you to a surreal world. The exquisite beaches and tropical seafood with a dash of Gujarati influence will make it a notch different from other islands in India. And the best part, alcohol is legal here, unlike in Gujarat! 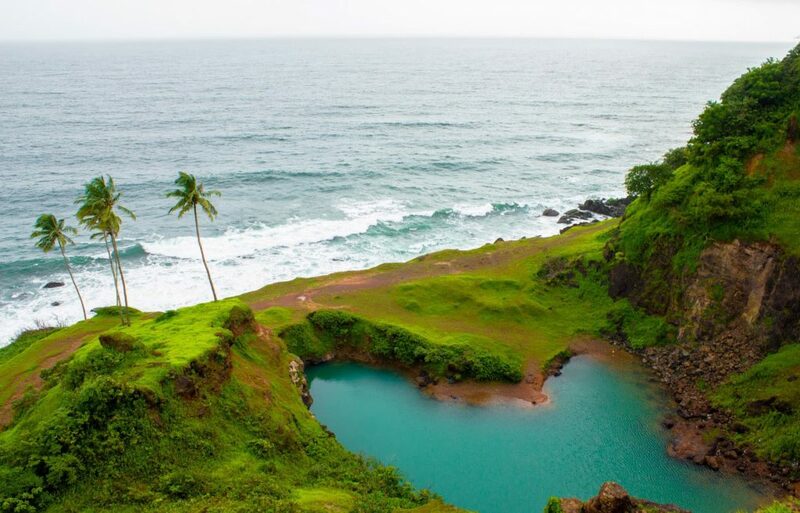 One of the untouched islands in India, Divar Island lies about 10 km upstream from Panjim, Goa. It is situated across the bustling river of Mandovi and has retained the lively culture and countryside feel of Goa. St Mary’s is a set of four small islands in India. Quite similarly to Giant’s Causeway in Ireland, these islands are famous for their basaltic rock formations cut into a peculiar hexagonal shape. The rocky beach and clear blue water make these islands a must visit. This island in India is still unknown to a large number of people. 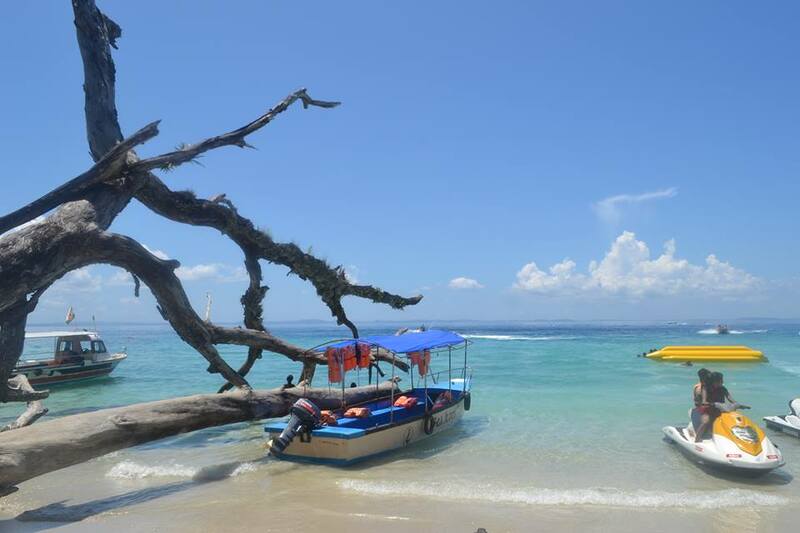 Little Andaman Island is one of the offbeat destinations in the Andaman Islands. Not heavily crowded, this place has some really alluring beaches. It is one of the most beautiful islands in India, and perfect for those who love nature in its raw form. For a budgeteer, this is the perfect island in India for a honeymoon. It would not be a conventional one, but a memorable one, nonetheless. What's Brewing Between These Two?